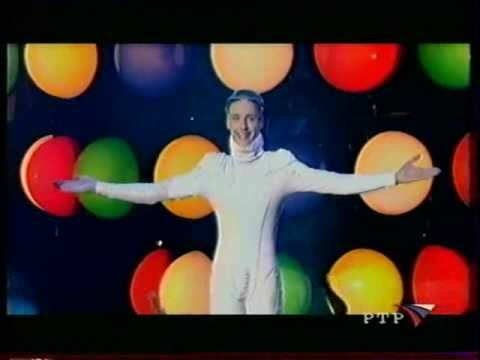 Vitas is the stage name of Russian singer, songwriter Vitaliy Vladasovich Grachov. It seems he is a pretty successful performer in Russia, China and other Asian countries. The song in the above video was from his 2001 debut Philosophy of Miracle and is titled The 7th Element.